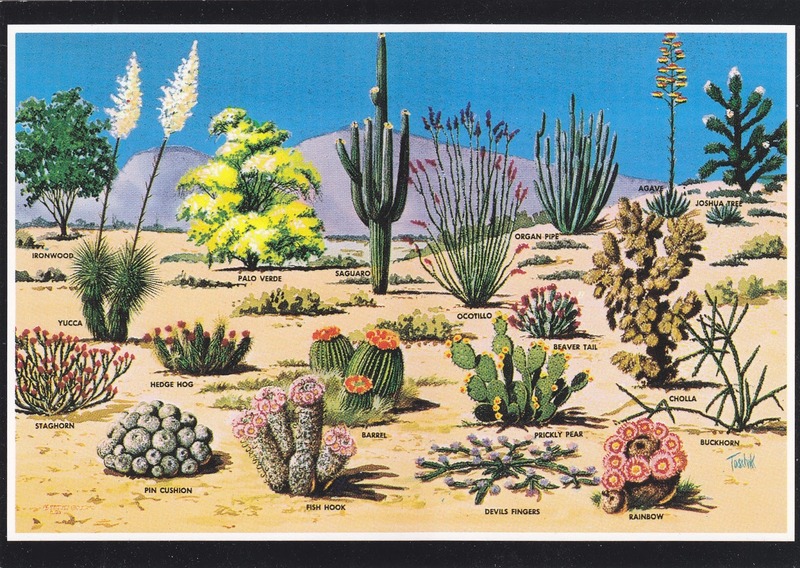 Again, May 22 is the International Day for Biological Diversity. 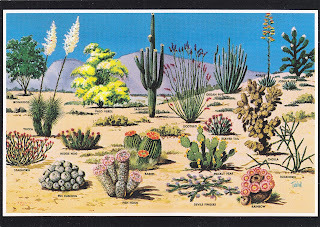 Postcard US-3971360 to Japan shows various cacti and desert flora of the Great Southwest. USPS issued the Sonoran Desert sheet in Tucson, Arizona on April 6, 1999 that contained ten 33¢ stamps. 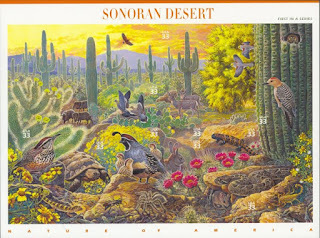 It was the first of twelve self-adhesive stamp sheets Nature of America that USPS released annually between 1999 and 2010.